are pins, earrings, buttons, pendants, or coins. 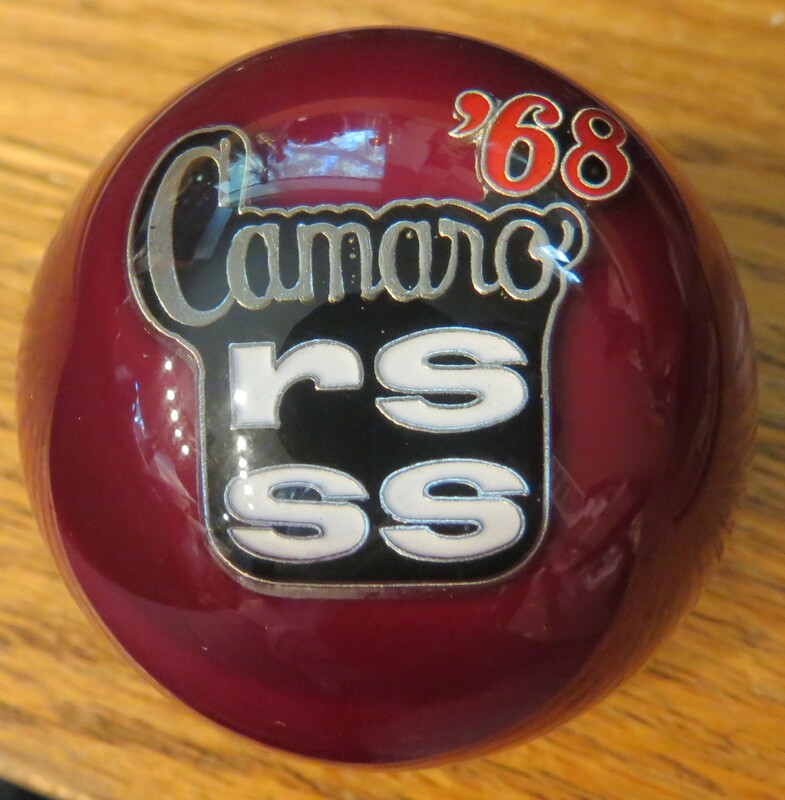 You get to choose any color round shift knob - either solid colors, or $5 extra for pearls, glitters or marbleized. 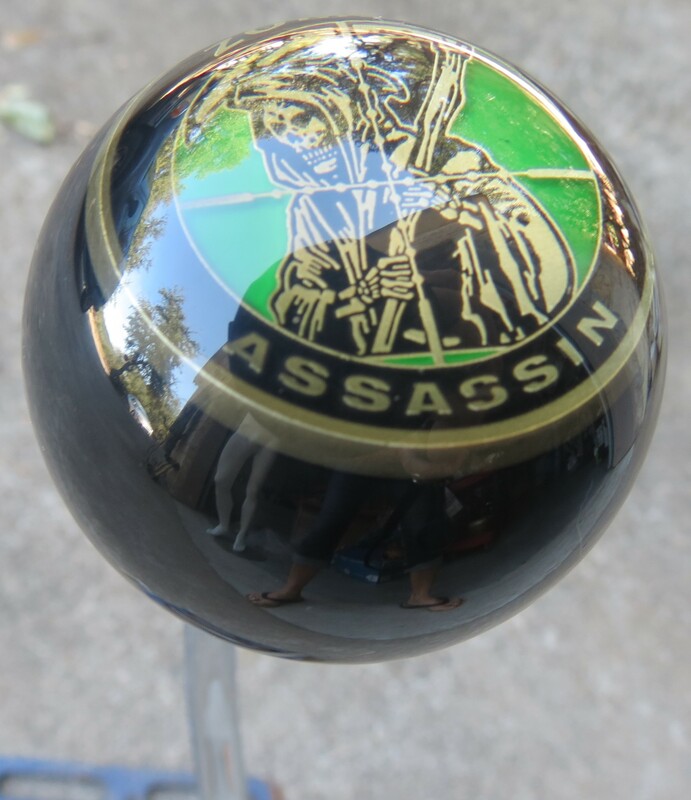 For a totally unique custom we can embed as well as engrave and inlay inside the shift knob for an additional cost of $12.00. If you are ready, wrap your item carefully and mail it to us.